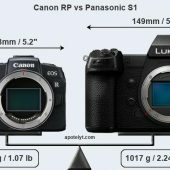 Apotelyt added the Canon RP to their comparison tool and it is very compact. 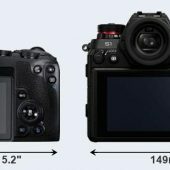 Canon is offering an amazing value with the Canon RP and it might just convince some to stick with Canon. 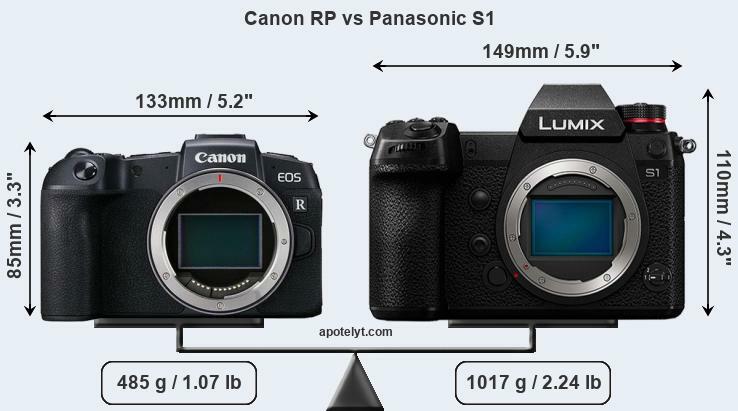 Panasonic doesn’t really have a full frame camera read to compete with the Canon RP, but the Panasonic S1 is the closest. 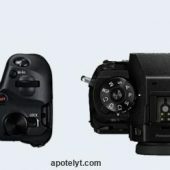 You can see the comparison at Apotelyt and the advantages from Apotelyt are below. 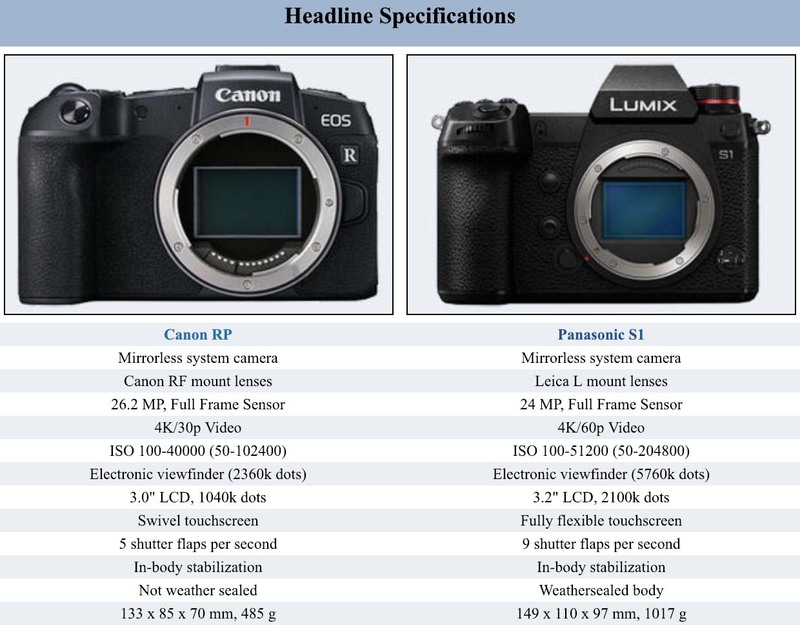 This entry was posted in Panasonic and tagged Canon RP, LUMIX S1, LUMIX S1R, Panasonic LUMIX S1, Panasonic LUMIX S1R, Panasonic S1, Panasonic S1R, S1. Bookmark the permalink. Trackbacks are closed, but you can post a comment.